What’s the key to happiness? Several CFers seem to have it figured out – just look around at the smiles on the faces around you! Of course, it doesn’t hurt if your favorite basketball team wins a national championship, either! 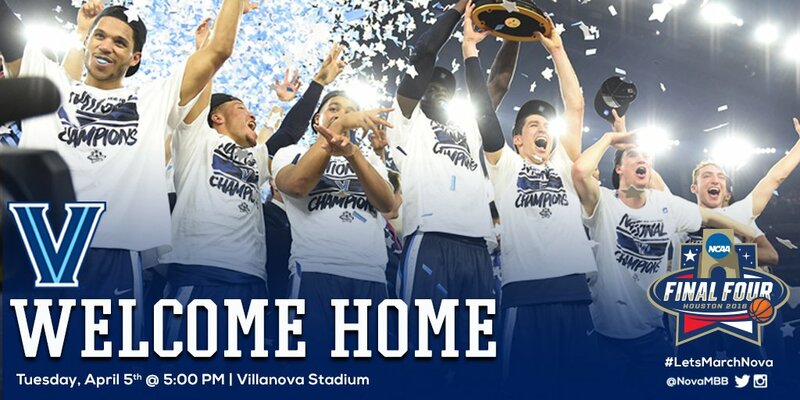 Congratulations, Villanova! !